I wonder if White Walkers like Black Sabbath? 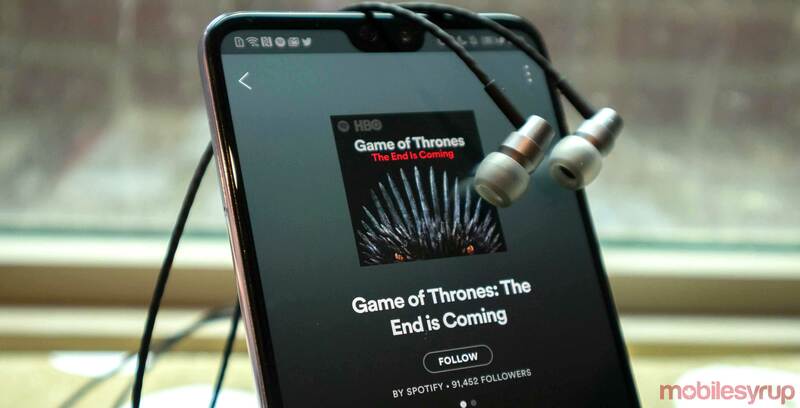 If you’re looking for some hints as to how the final season of HBO’s hit show Game of Thrones might end, the show’s creators have published a 50 song playlist on Spotify. David Benioff and D.B. Weiss created a playlist called ‘Game of Thrones: The End Is Coming’ and it’s full of rock and roll to get fans pumped up for season 8. “We were looking for songs that made us feel the way the show made us feel,” Weiss and Benioff told Spotify. You can stream the playlist on Spotify here.